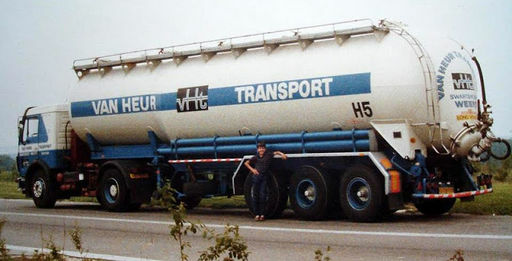 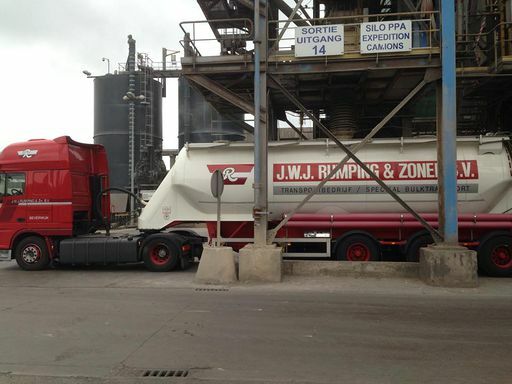 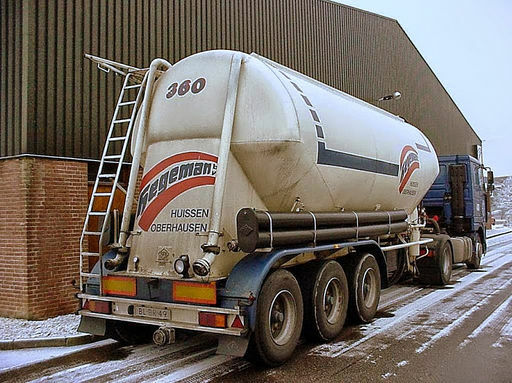 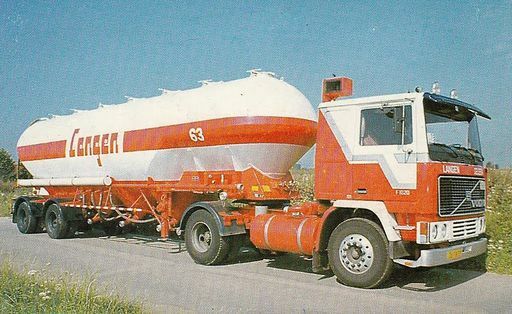 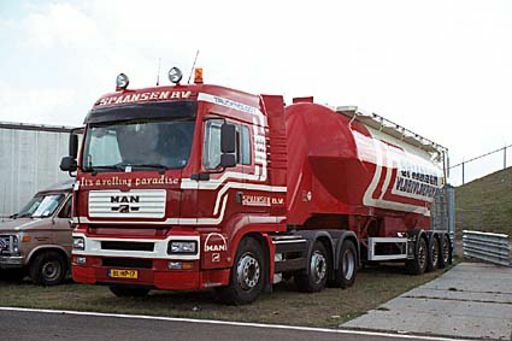 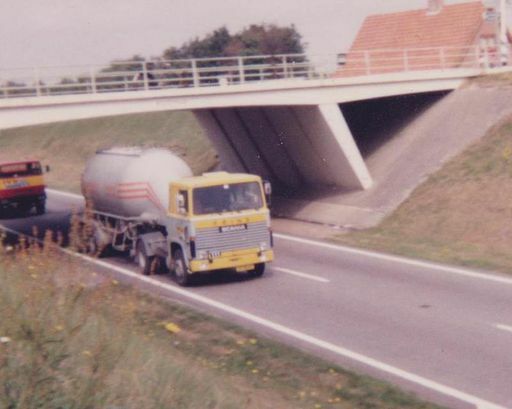 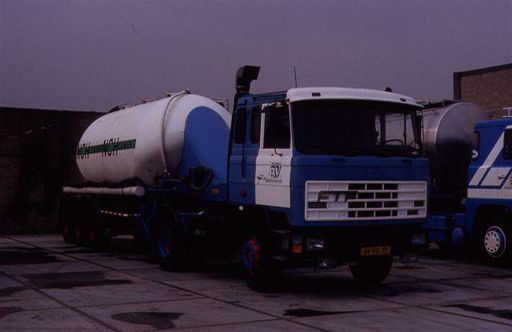 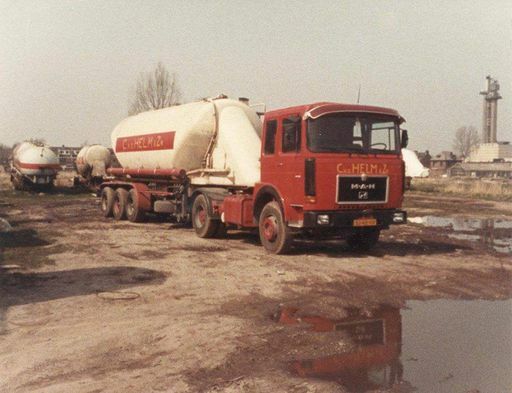 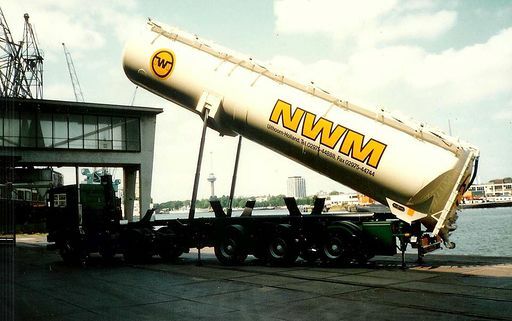 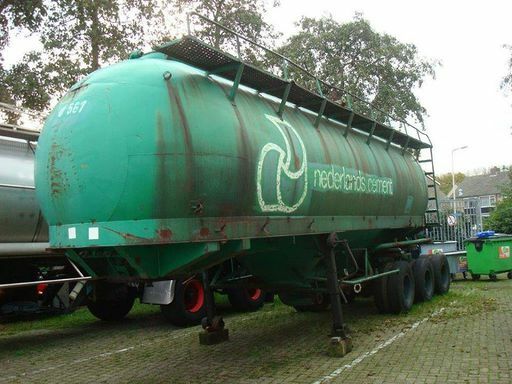 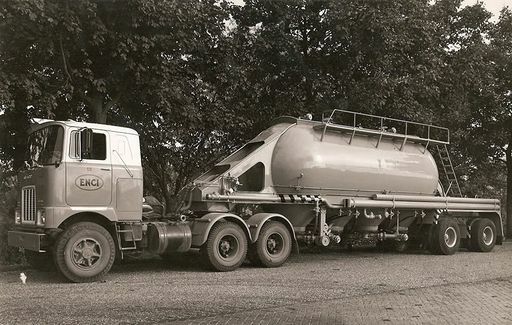 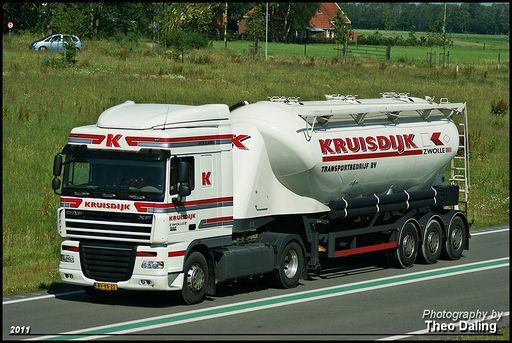 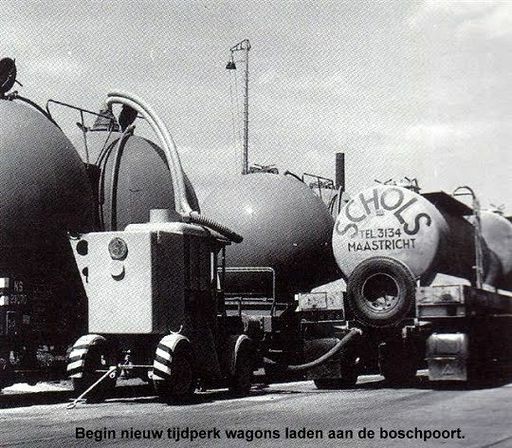 Dutch Bulk Tanker Haulers | modeltrucks25 | Fotki.com, photo and video sharing made easy. 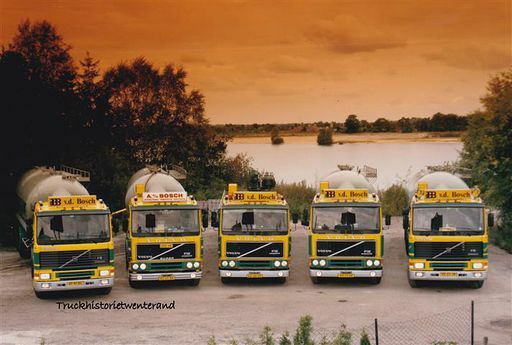 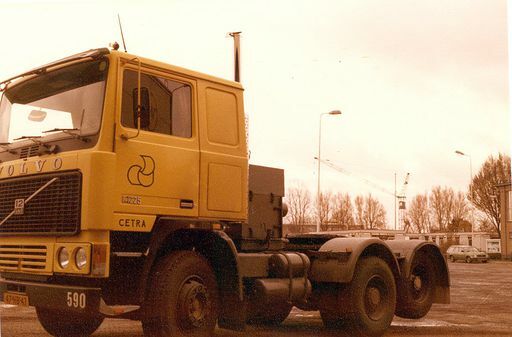 When it was still part of the Den Hartog Collection. 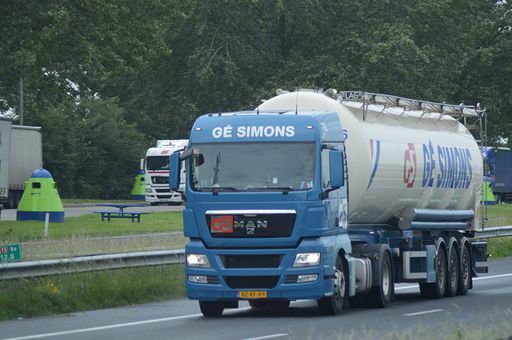 Credits to Eric van Tilborg for providing some of the pictures.